From Friday November 3, the world will have Apple’s next-generation iPhone, and while the outright pricing is very exy, the plan pricing isn’t awful. Not completely anyway, as Virgin sets off the pricing wars first, beating the other local majors with plan pricing for the new iPhone. In fact, with the likes of Telstra, Optus, and Vodafone not expected to reveal pricing until October 27 (tomorrow), Virgin has been able to sneak in there with an idea of what you’ll be expected to pay, and it’s not an absolute shock. For Virgin, the iPhone X will start at $99 per month with 5GB monthly data, making a cost of a $44 handset payment on a $55 plan for a 64GB iPhone X. Push the data to 30GB monthly and the phone and plan will change pricing again, with the $123 per month cost including a $100 plan cost and a $23 phone cost foe a 64GB iPhone. For Virgin, that’s a good $14 more for the iPhone X over the iPhone 8 Plus, and if you want the bigger option — the 256GB model — you’ll need to spend a good $10 per month extra. 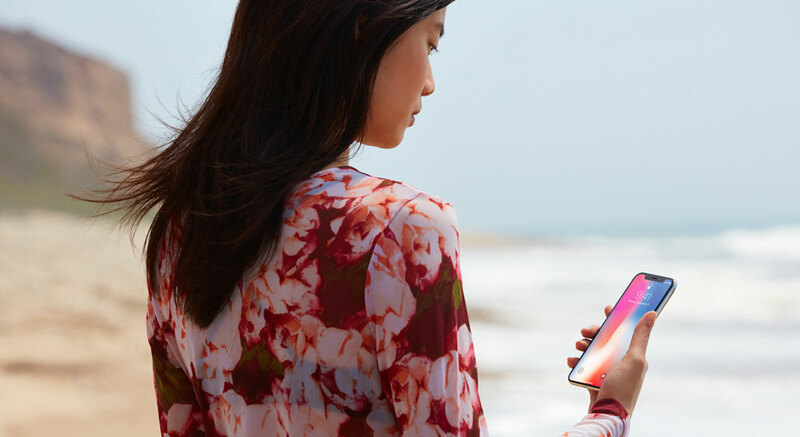 “We’re excited to be offering the new iPhone X, following a great iPhone 8 and iPhone 8 Plus launch,” said James Gully, CEO of Virgin Mobile. “At Virgin Mobile we give customers access to the latest handsets like iPhone X, with the added value that comes with being part of the Virgin family,” he said. While you can find the pricing now at the Virgin website, what you can’t do is place an order, with Virgin’s pre-orders not opening up until 6.01pm Friday (tomorrow), something we understand all telcos are stuck under. As for if you’ll get your iPhone X upon ordering, for that you’ll need to wait until a week later on November 3, with the iPhone X being released then. However, if you’re worried about getting a phone out of the available stock, particularly if this is a popular model, a representative for the telco told Pickr that “as with all popular handset launches it’s always a good idea to get there early, call ahead, or check our website to avoid disappointment.” However, Virgin is also aiming to keep its stock levels updated on its website, complete with expected delivery dates. Seriously, this isn’t likely to be a super limited release, certainly not with the advertising we’re seeing, though we can only imagine how many units Apple is producing for its release date next week.